Thanks for finding me ! Innersmile Yoga provides you with specific Yoga practises and Yoga Therapy tools, to help restore, balance and recharge your Mind, Body and Spirit - rediscover harmony, health, and well being. ​We aim to assist you to find your balance again, to bring the body/mind/emotion and spirit back to it's original state - ease, peace, good health and contentment. greater degree of strength and flexibility within the body. ​You'll be given tools to use which will continue to reap benefits in years to come ....helping you to make wonderful and lasting change in your life! 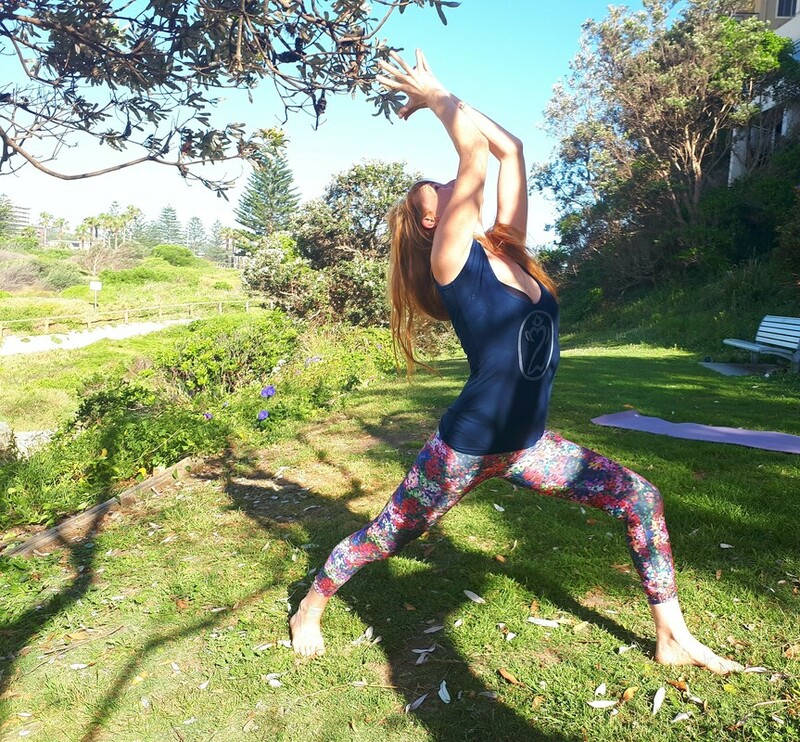 ​ " Awaken the Heart - Opening to Unconditional Love, Forgiveness and Compassion "
Join me in this inspiring and practical two hour class style workshop, to discover the wisdom and importance of balancing and clearing the energy body. You'll learn asana, meditation and visualizations, which will help to restore a sense of deep connection for self and others. when in balance and aligned in this energetic centre, we can open our hearts to a richness and a beauty of life, a fullness..... It will be an opportunity to gently release old or stuck energy (often old hurts or griefs ), in order to be fully walking our path with openness and compassion for self and others. ​ This will be a unique and wonderful opportunity for you to recharge, reset and discover the wonderful healing benefits of Yoga & Meditation, in beautiful lush and tranquil surroundings - with myself and the wonderful Marie McNamara from Body and Breath Yoga. Thank YOU! It's our wish and intention that we can help you create more balance ,health, harmony and happiness in your life, to cultivate your inner light to shine more brightly, and assist you on your journey back to who you truly are.